The Common Core State Standards asks students to interact with informational text in a variety of ways. 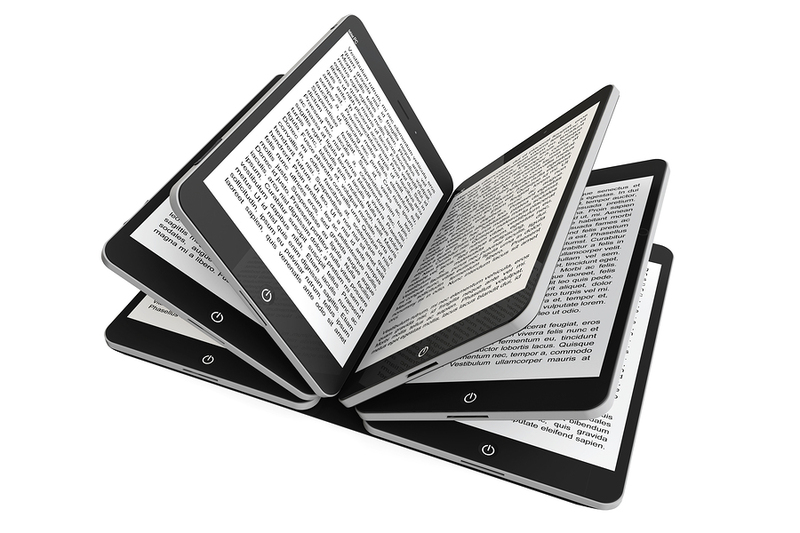 Teens are expected to be readers, writers, speakers, listeners and viewers. 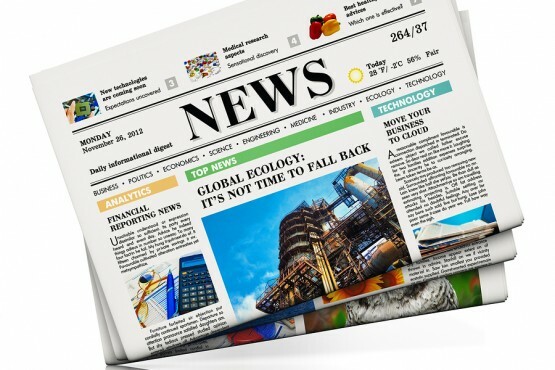 Posing questions to students about news stories or current events is a great way to connect this subject area to English Language Arts instruction. As teachers, you can ask questions of your students that require them to use specific details or text evidence to support their answer. You can dedicate time during the school day for whole class or small group discussions on a specific question. Students can also become leaders in your classroom as they write their own questions about what they have read and share these with their peers. Students are asked to engage with informational text throughout all grade levels. Your middle school and high school students can use articles, video reports and transcripts from Channel One News as you teach strategies for tackling informational text. This might happen in an English Language Arts classroom or in a social studies classroom where you are integrating Common Core ELA skills into your instruction. Developing questions on different text can help you make sure your students understand what they have read or watched and ensure that they are thinking deeply about a particular topic. You’ll want to pose a variety of questions to your student that fall into different categories including: recall, analyze and evaluate. All of the questions you pose to your students should be supported with textual evidence. That means that students are expected to go back to the passage or use a detail from a video clip to support their answers. After posing questions to your students, you will want to provide an opportunity to discuss their thinking. They might come to class prepared for a discussion because they answered a set of questions as part of their homework. Create a routine for discussion time where students understand their role as participants. You may want to build in hand signals into a discussion time or ask students to provide a certain amount of wait time before responding to another student’s point. Students of all ages can benefit from a cheat sheet of talking prompts such as “I agree with __(name)__ because” or “I would like to build on __(name)__’s response.” This will help reluctant students feel more confident and establish expectations for how students address one another. Learning how to write questions is an important skill for students. It helps them get in the mind of a test writer and think about how they respond to questions that are presented to them. Provide time for students to write questions related to a news clip they have watched or an article they have read. Ask them to write questions that fall into a range of categories including simple questions and ones to push their higher order thinking skills. I think that channel one news is great for school and my class! we enjoy you guys every day. Im in fourth grade and you have really intresting sotories… thanks you for taking the time to read this.